The Elo Entuitive 1749L has all of the same basic features as the 1746L plus an 8-bit color display, a wider viewing angle and a higher contrast ratio. The Elo Entuitive 1749L boasts an integrated minibezel and has a water tight 0.5 mm seal. 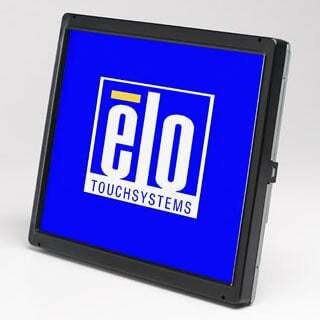 The Elo Entuitive 1749L uses IntelliTouch Surface Wave technology and incorporates serial and USB interfaces. The Entuitive 1749L also features a multi-lingual on-screen display (OSD). Mounting options include rear and VESA mounts. The Elo E498215 is also known as Elo Touch Systems	ELO-E498215	.